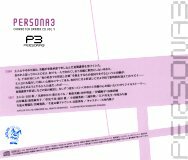 This is a drama CD for the Playstation2 Persona3 game. 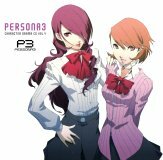 There are 9 audio drama tracks. The first pressing comes with a 10th track containing comments by the cast.